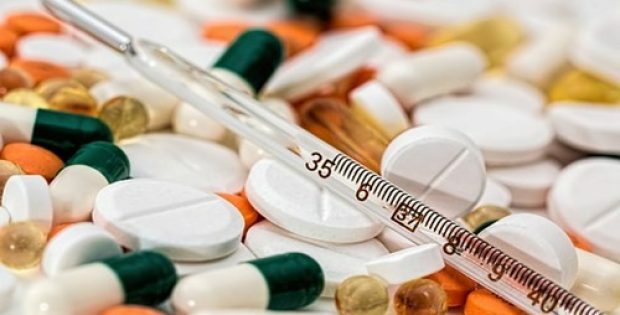 Singapore based biotech firm Tychan has reportedly announced that its first-in-class candidate drug for treating Yellow Fever has obtained an investigatory new drug (IND) regulatory approval from Singapore’s Health Sciences Authority (HSA) for evaluating safety and tolerability. Apparently, the first individuals were dosed with a monoclonal antibody TY014, on Dec. 6 in a phase I trial of healthy volunteers, immediately after the IND approval on Nov. 26. As of now, there is no approved treatment for Yellow Fever (YF). The biotech company is allegedly aiming to complete safety assessments in time to intercede if there is a YF outbreak in early 2019. Tychan’s Chairman of the Board, Teo Ming Kian, mentioned that the unmatched speed of TY014 advancing from project initiation to clinical testing makes it possible for the company to meet the urgent need for an available intervention in case a global Yellow Fever crisis emerges. Kian said that this is a demonstration of the company’s drive for a capability to find treatments quickly for a new infectious disease breakout in endemic regions. Furthermore, the short time line for obtaining regulatory approval for Tychan’s previous work in Zika validates its approach and inspires the company to reach its ultimate goal, which is to do it within weeks rather than months. TY014 had progressed from initiation to regulatory submission within 7 months in partnership with WuXi Biologics. Chief Executive Officer of WuXi Biologics, Chris Chen, said in a statement that the rapid biologics development of Tychan in infectious diseases is consistent with WuXi’s mission of accelerating and transforming how biologics are developed and produced globally. Chen further said that this antibody developed against Yellow Fever Virus (YFV) in a very short time underlines both the companies’ world-leading technical capabilities and validation of this exciting approach for treating emerging infectious diseases. The company is ready to scale up production for fighting any potential global breakout.